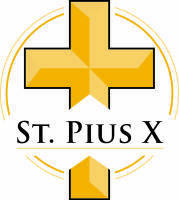 We offer many different Adult Formational opportunities at St. Pius X. This list is updated regularly as new courses are offered. Do you have a group of friends or belong to a ministry group that is interested in studying together? You can email us for more information on any of these studies, or inquire about how to start one of your own! 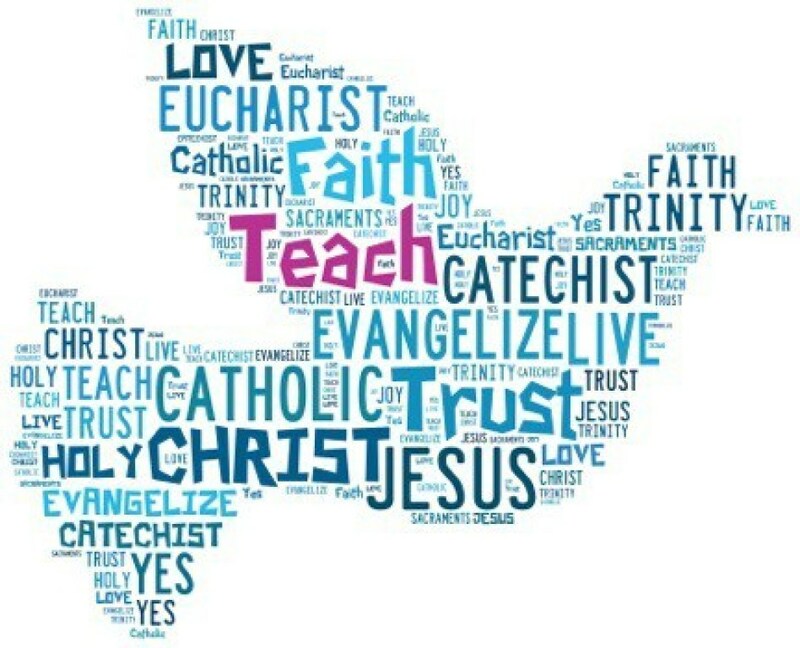 Registration for our studies is done either through our St. Pius X WeShare website, or directly through the publisher. If you have any questions, feel free to call the parish office at (336) 272-4681. Enjoy the study of Scripture with the St. Pius X family! Questions? Please email Lindsay Kohl, Director of Formational Ministries, by clicking HERE. Join Bishop Robert Barron for this engaging presentation concerning the seven deadly sins, those great spiritual blocks that inhibit our flourishing in relationship with God and one another. Based on Dante’s writings, the seven deadly sins correspond to the seven levels of Dante’s Mt. Purgatory. Pride, envy, anger, sloth, gluttony, avarice, and lust are all presented as patterns of dysfunction within us that lead to unhappiness. Bishop Barron shows us how to counteract these seven sinful patterns through a conscious process of opposition, which are the “seven lively virtues." The seven lively virtues offer antidotes to each sin and help set us on the right path to healing and happiness. This is a discussion and faith-sharing group centered on the subject of aging. Participants will explore their concerns and blessings in light of their faith and relationship with God. Some questions we could explore are: Who am I now? ; How has my spirituality changed and matured over time? ; How do I make decisions at this time of life concerning loss, downsizing? ; What are my thoughts about end-of-life issues? Contact the parish office at 336-272-4681 to sign up. The women of the Old Testament have stories that are vital to the ongoing revelation of God’s relationship with a covenant people. Meet mothers and queens, prophets and warriors, powerful women and victims. Meet women whose stories give us courage and insight.